Gov. 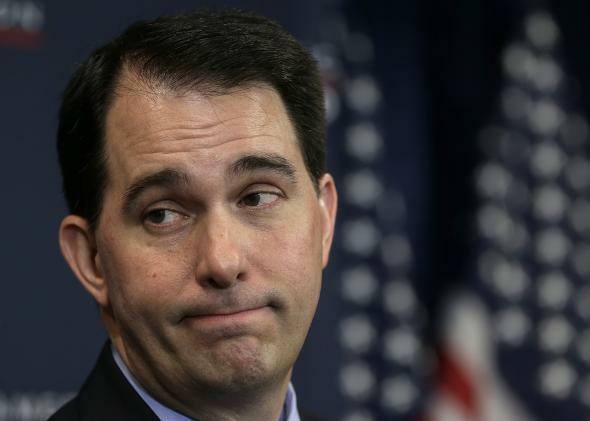 Scott Walker doesn't know if Obama is Christian. Wisconsin Gov. Scott Walker speaks at the American Action Forum on Jan. 30, 2015 in Washington, D.C.